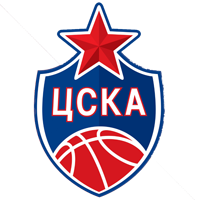 CSKA: The Army Men are in the midst of a challenging stretch. 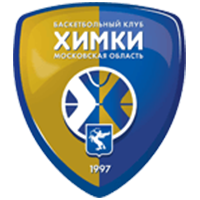 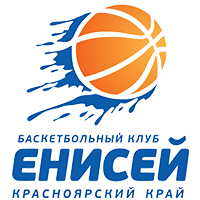 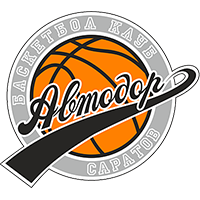 This will be the team’s third game in six days with two more games this week vs. Buducnost in the EuroLeague and Lokomotiv-Kuban in the VTB League. 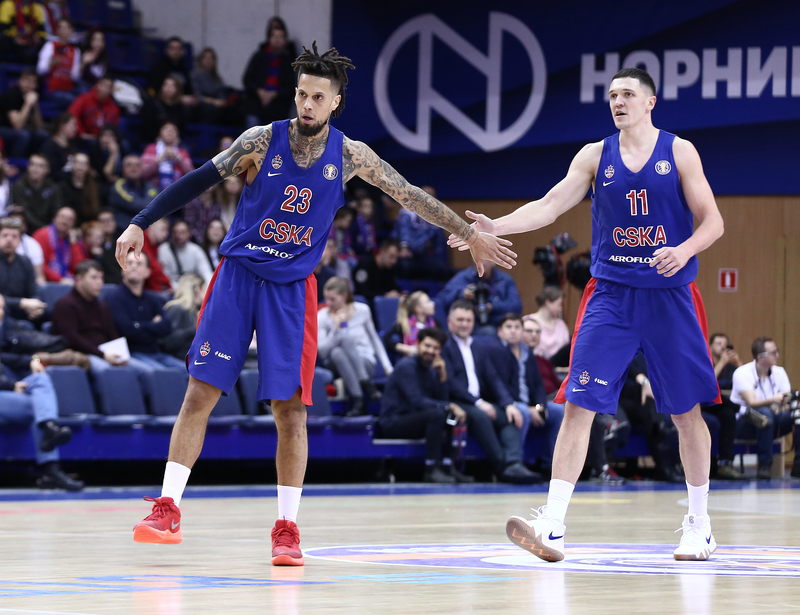 All three games are at home, however, and it’s been more than a year since CSKA lost in Moscow in VTB League action. 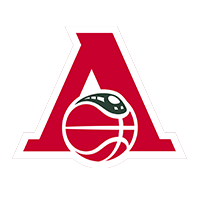 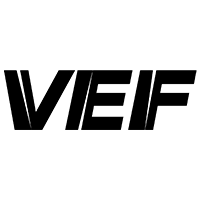 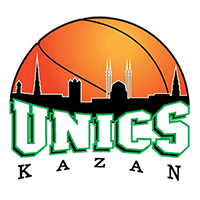 Zielona Gora: The League newcomers are much better at home, which the stats make obvious: The Poles have averaged nearly nine fewer points per game on the road, while giving up four more. 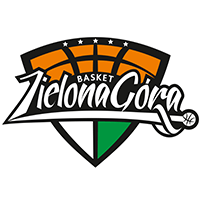 Zielona Gora has also only won once outside of Poland this season. 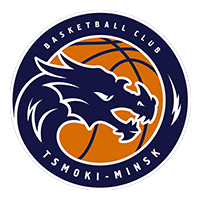 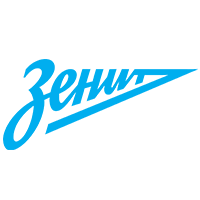 The team is still trying to find its feet in the VTB Leagu and game vs. CSKA will be excellent experience for the players and coaching staff.